If you need more than simple summing, then you need the X.Sum. 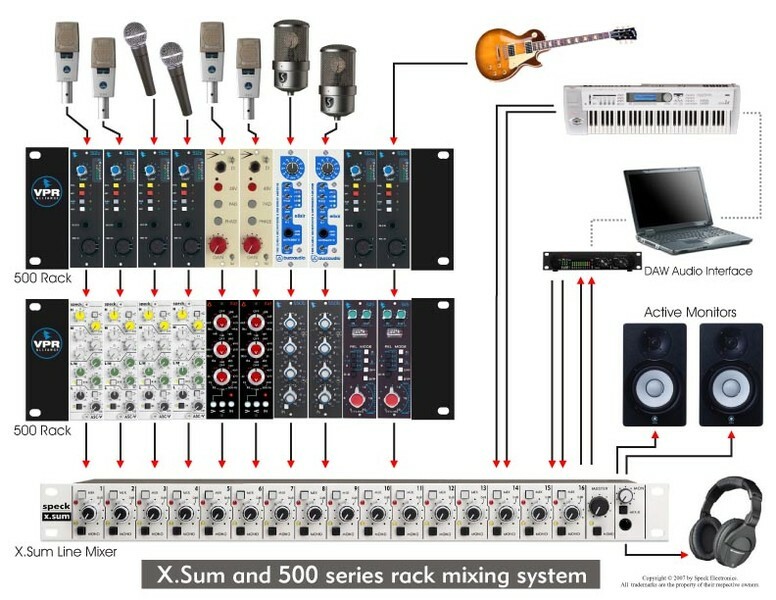 The X.Sum is a 32 x 4 line mixer that can be used for external DAW summing or as a line mixer for synths, samplers, and effect returns. 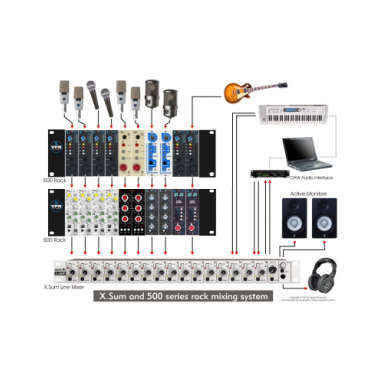 Any of the 16 stereo channels can be assigned to either the main stereo Mix output or the stereo Mix-B output. 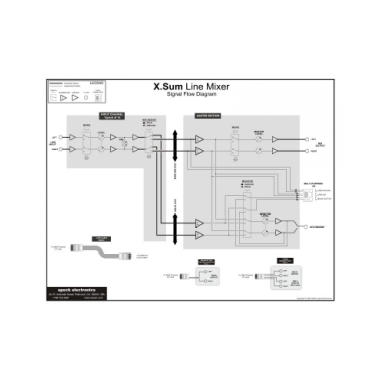 Connect the X.Sum to virtually any line level source: balanced, unbalanced, transformer, or transformer-less. 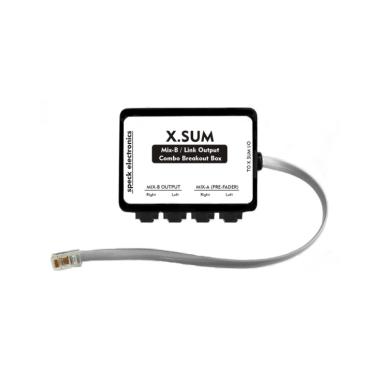 The X.Sum has high headroom that will handle balanced signals up to +28dBu. 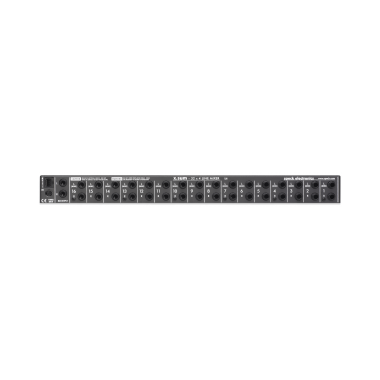 All audio inputs and outputs are fully balanced and available on TRS connectors. Looking a bit closer at the rear panel, you will notice a Multi-function I/O connector. 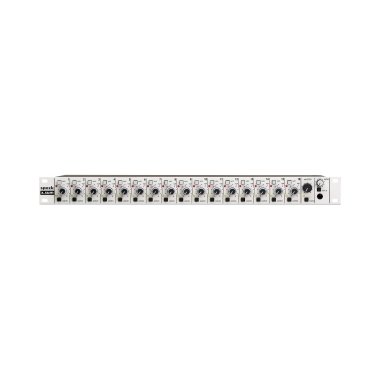 This connection increases the functionailty of the X.Sum's inputs and outputs. The X.Sum includes an external breakout box that adds connectors for the Mix-B outputs and "Pre" Mix-A outputs. 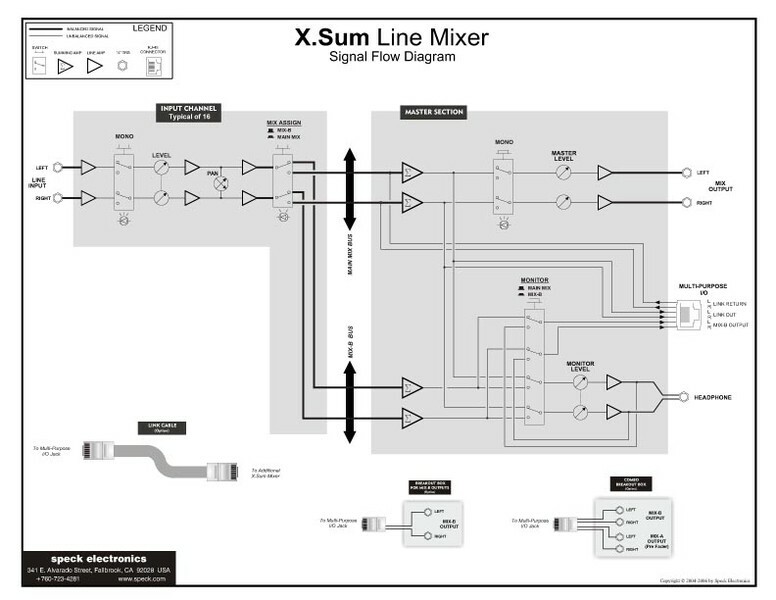 The left/right "Pre" Mix-A outputs bypass the X.Sum's master section so you can use your own external preamps to add character and color to your mix. Dimensions (Mixer): WxHxD=1.75" x 19" x 10.75"